Your favorite intergalactic misfits line up for a fresh look at Marvel's "Guardians of the Galaxy Vol. 2" with the unveiling of its teaser trailer and poster which you can both view just below. 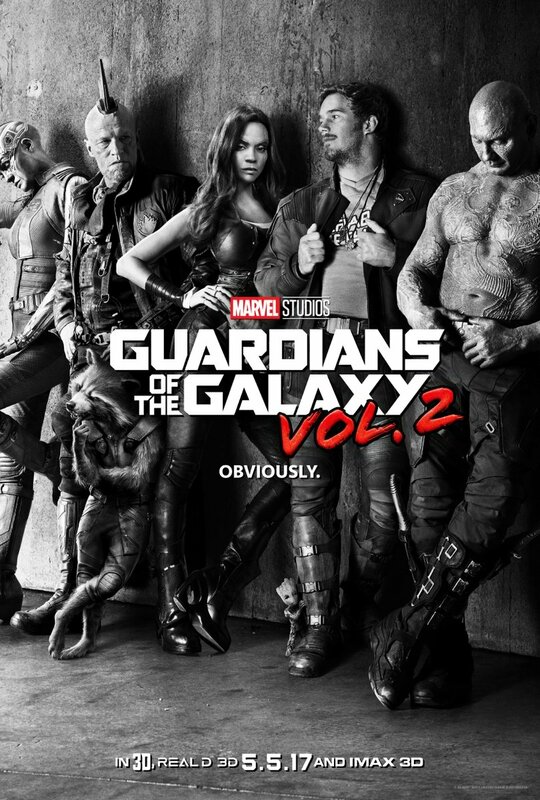 From director and screenwriter James Gunn himself: “So the first Guardians of the Galaxy Vol. 2 trailer will be coming in not too long, but we know how thirsty you guys are for a glimpse - so we put together this special sneak peak at #GotGVol2 for you.” In the poster, the gang's back together with Yondu and Nebula joining Quill, Gamora, and Drax, offering a tease of the mischief and mayhem our heroes have in store for us next year. “Guardians of the Galaxy Vol. 2” continues the team’s adventures as they unravel the mystery of Peter Quill’s true parentage. Opening across the Philippine on April 26, 2017, Marvel's “Guardians of the Galaxy Vol. 2” is distributed in the Philippines by Walt Disney Studios Motion Pictures through Columbia Pictures.